Approximately 519 acres of recreational and grazing ranch property adjacent to the unincorporated town of Tollhouse, CA. The property is unusual in that it is comprised of 3 different plant communities having a large and diverse variety of wildlife. There is a dramatic 1400 foot elevation change from the lower foothill woodland plant community to the Ponderosa pine forest community on the upper end of the property. 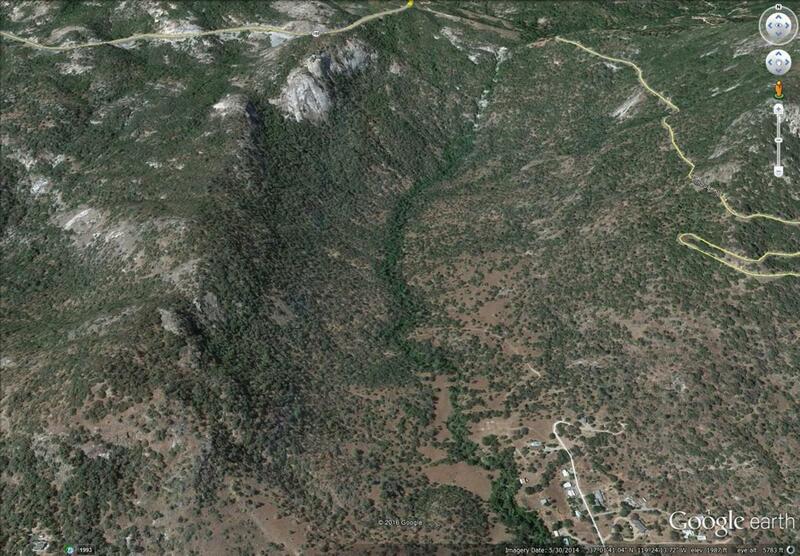 The property is surrounded by National forest which augments the size of the subject property and recreational use. Dry Creek, a large seasonal creek flows through the property.